Master key systems are one of the most trusted systems in planning security in commercial spaces and offices. One key entry systems are also extensively used by janitors, office managers and landlords who need timely site-wide access. Our trained, skilled and experienced master locksmiths craft one key entry systems for your offices and shops prevent trespassing of any kind. A master key system is reliable and the accuracy of the developed master key system will offer you the security and peace of mind you desire. 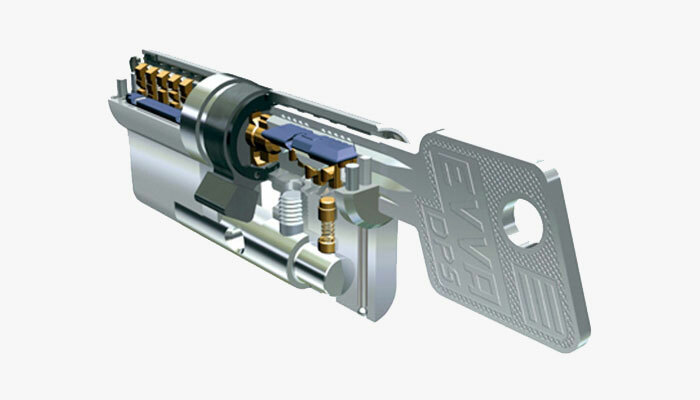 Advantages of master key systems. 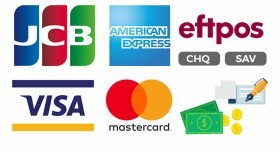 Master key systems have a unique advantage over other systems on the market. With master key or one key entry system, an organisation has tremendous scope to expand its security system, as and when the need arises. In fact, it is interesting to mention here that master key systems are designed in such a futuristic way to accommodate the demands of tomorrow. Master key is also used to avoid dealing with different locks on drawers, cabinets, etc in offices and residences. If security and restricted access is important to you, then a master key system is what you need. 24 Seven Locksmiths have been conceptualizing and engineering one key entry systems that are completely customised to suit individual client needs. These state-of-the-art master key systems are meticulously designed by master locksmiths who are trained and experienced to comprehend clients’ demands into multifunctional security systems. 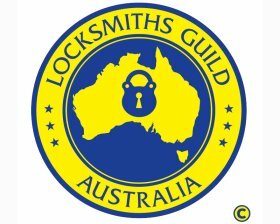 We are registered with the Locksmith Guild of Australia and have been relentlessly designing high-tech master key systems for our clients Sydney wide.